Quality wooden bar stools manufactured from European solid Beech and available in a selection of eight wood stains. Durable design and available in 10-15 days from order. 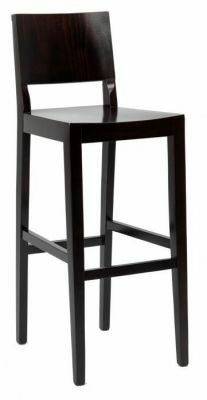 High quality bar stool constructed with a solid beech frame for extra support. Available in a choice of 8 colour options.